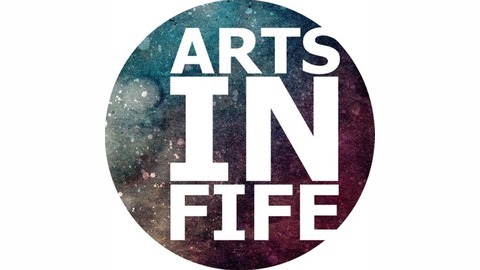 Arts In Fife is an award winning podcast celebrating contemporary arts in Fife, Scotland. Each episode is a platform for local artists to share their creativity with the world. Produced by Stuart Russell. 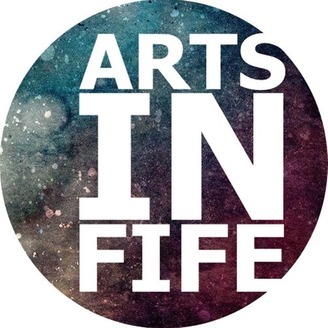 Arts In Fife, exploring creativity in Fife, Scotland. A look back at memorable moments from the past twenty five shows.